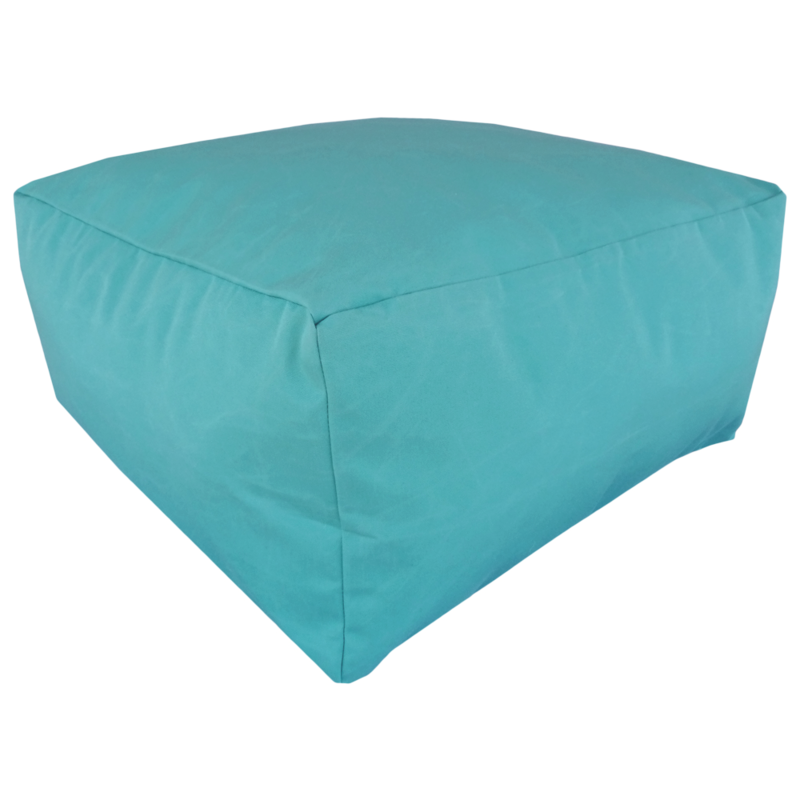 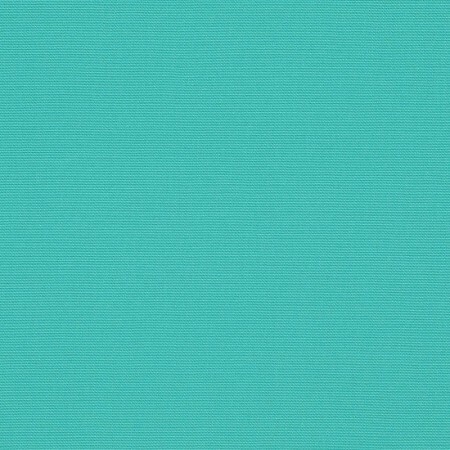 Turquoise – Sunbrella Marine Canvas Ottoman. 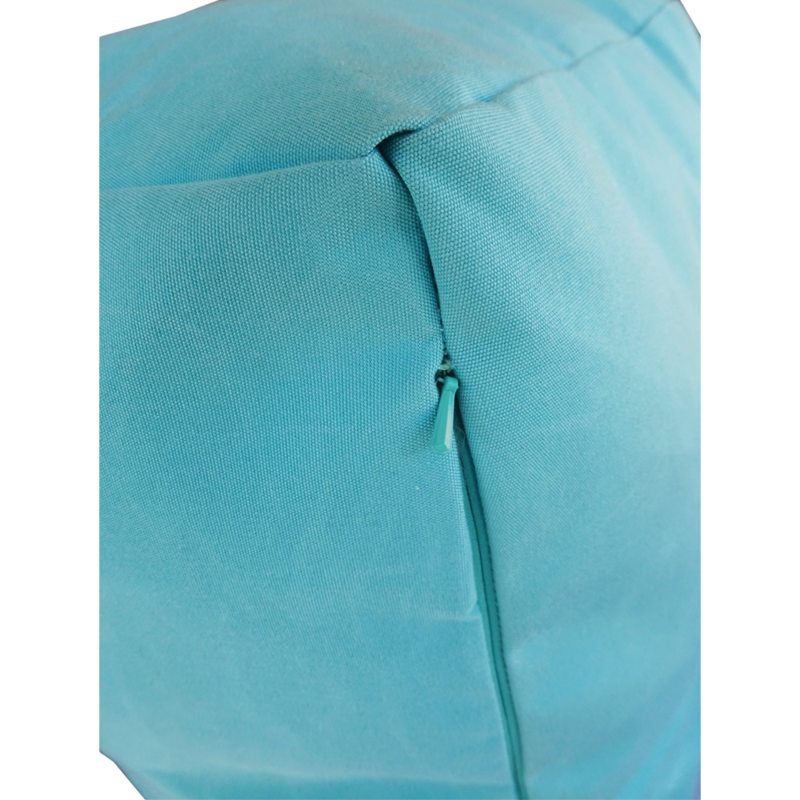 Made with Sunbrella marine fabric 100% solution dyed acrylic. 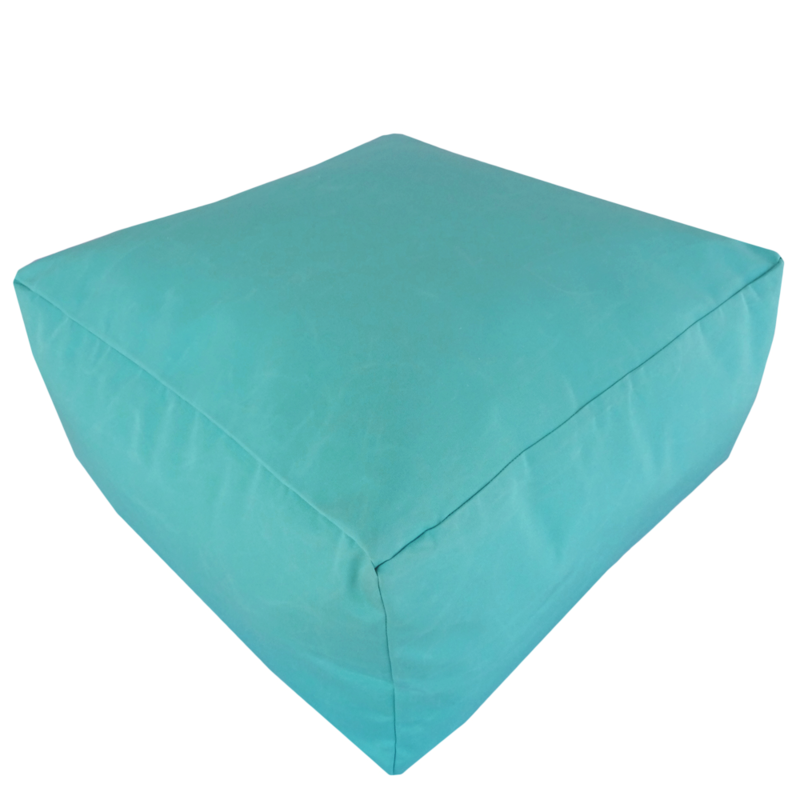 This is for the ottoman cover only. 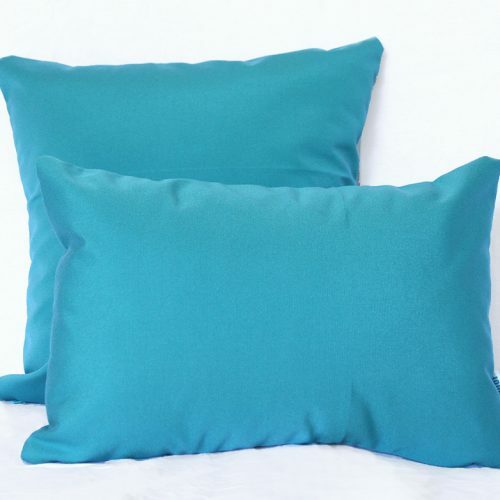 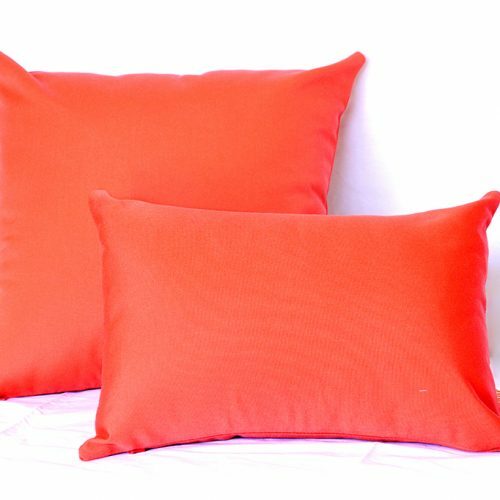 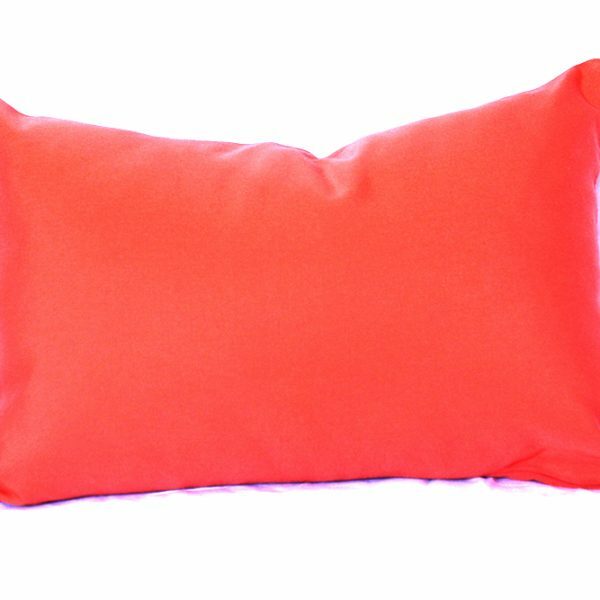 Can be purchased with or without Loose Recycled PET Fill which is soft, resilient and hypoallergenic. 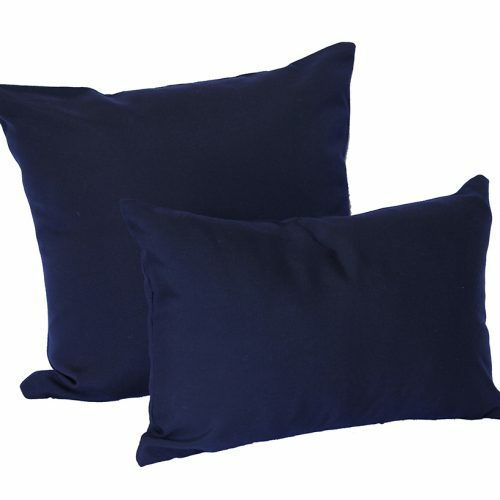 Made from recycled water bottle fibres. 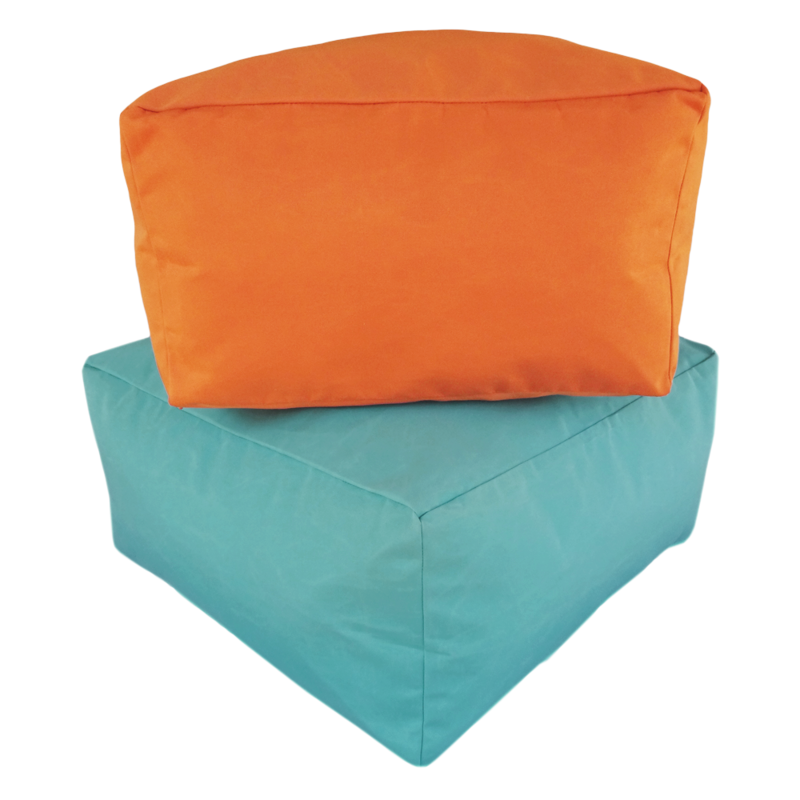 Can be made to custom size, please email hello@outdoorinteriors.com.au for enquiries. 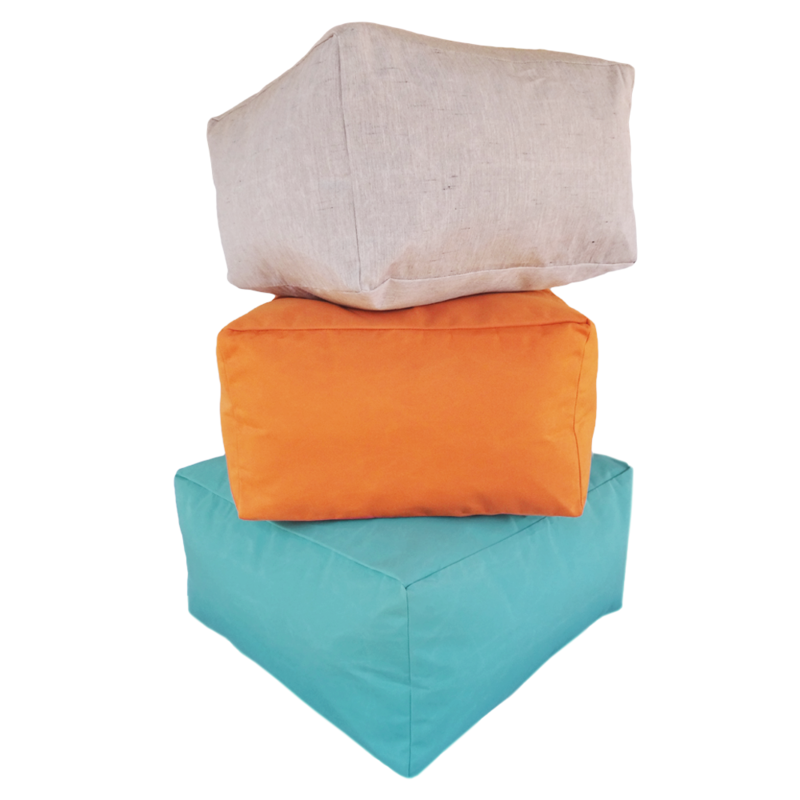 60cm x 60cm x 30cm. 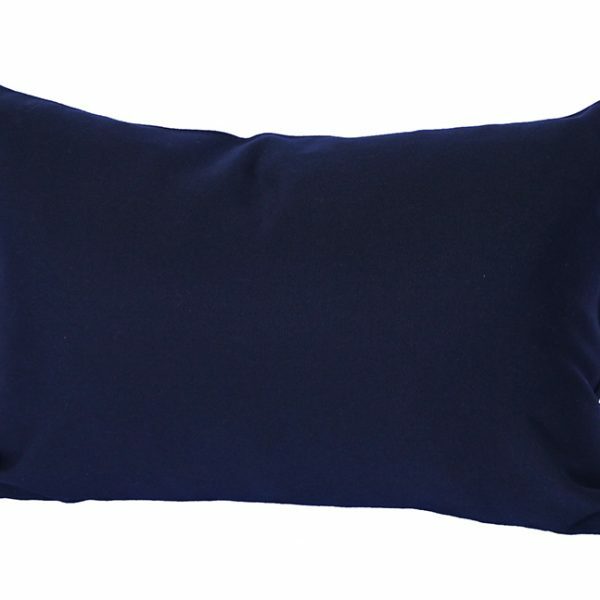 Can be purchased with or without Loose Recycled PET Fill which is soft, resilient and hypoallergenic. 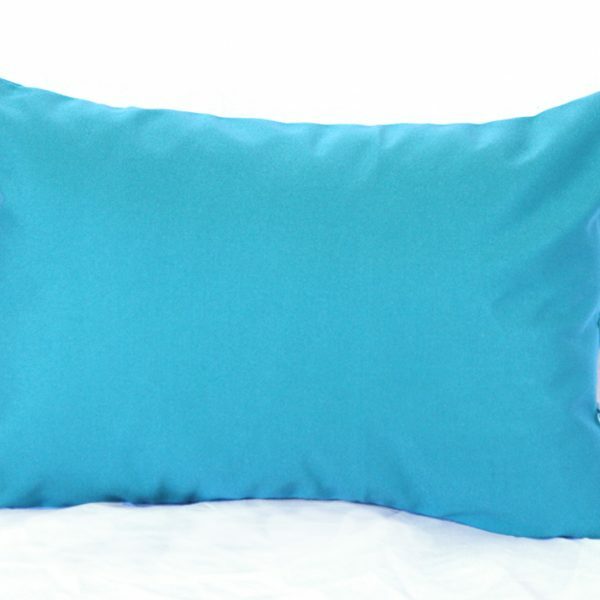 Made from recycled water bottle fibres.